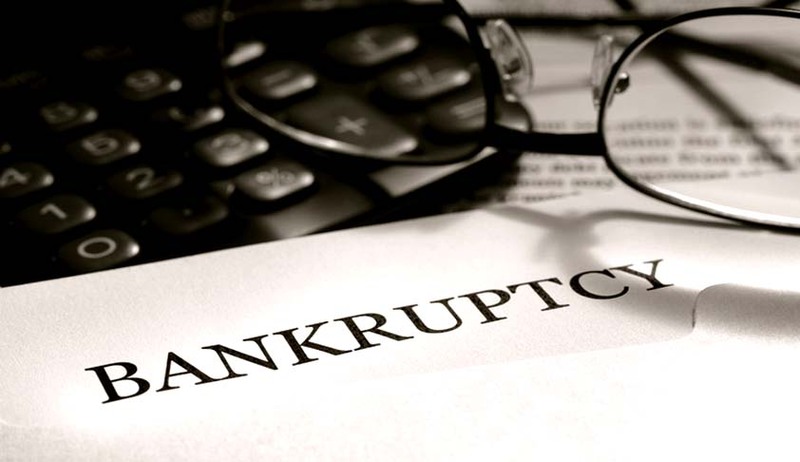 The Insolvency and Bankruptcy Board of India has notified the Insolvency and Bankruptcy Board of India (Voluntary Liquidation Process) Regulations, 2016. The regulations provide for complete procedure in case of voluntary liquidation of corporate persons i.e. companies, limited liability partnership and any other person incorporated with limited liability. The corporate person is not being liquidated to defraud any person. In case of non-fulfilment of the above conditions the liquidator has to write an application to the Adjudicating Authority and, hence, process of liquidation will be suspended. A liquidator needs to be independent and impartial, therefore, an insolvency professional of a corporate person is prohibited from acting as a liquidator. Insolvency professional is also required to disclose any personal/ pecuniary relationship with any of the stake holders of the corporate person. The Regulation requires the liquidator to preserve a physical or electronic record of all the proceedings for at least eight years after the dissolution of the corporate person.